"Unlock the door, he's taking hostage of me!" 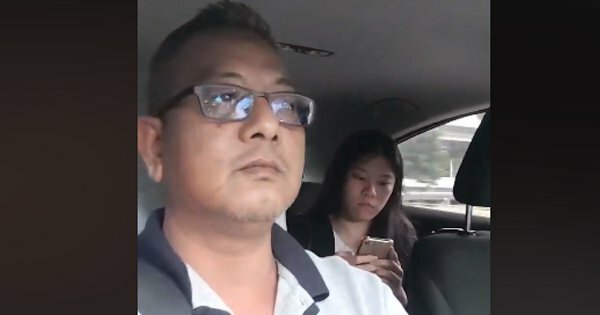 In the seven-minute viral video posted on Facebook, the woman claimed that the driver, Kamaruzzaman Abdul Latiff, was intentionally taking Singapore's electronic toll gantries (ERP) in order to cheat her for more money. "He locked the door! Unlock the door, he's taking hostage of me!" 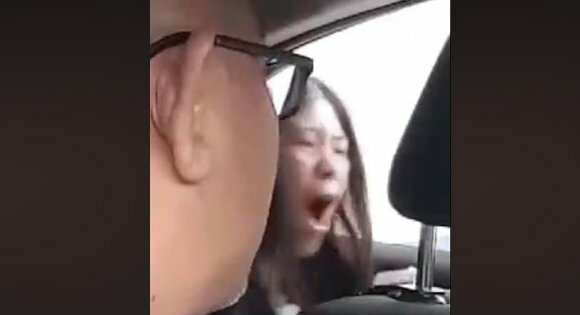 she screamed, despite the driver and a police officer explaining to her that the door locks automatically. "Is it because I'm Chinese?" she added. The Singaporean Air Force also made a reference to the viral video in a Facebook post about Chinese New Year. She did not want to take the toll route, but also did not provide directions. The swinging went on for at least one and a half minutes. His younger brother appeared in a dream and told him the number "134".